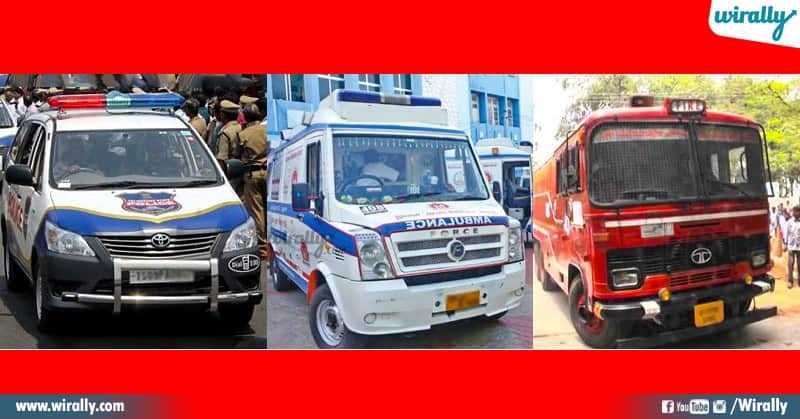 Police 100, Ambulance 108, Fire 101….. mana country lo ila every emergency number ki oka defined helpline numbers unnayi. Manaki unna emergency ni batti aa numbers ki call chesthe aa department vallu ventane respond ayyi help cheyadam lantivi chestuntaru. 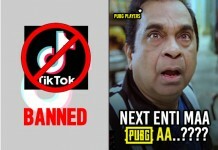 Kani ippati nundi ee helpline emergency numbers ika pani cheyavu. 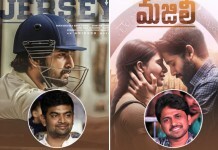 Ayyo adenti mari ediana emergency unte evariki cal cheyali antara …? Okay vishayam entante ippudu helpline emergency numbers anni oka service oka number ki connect chestunaru. 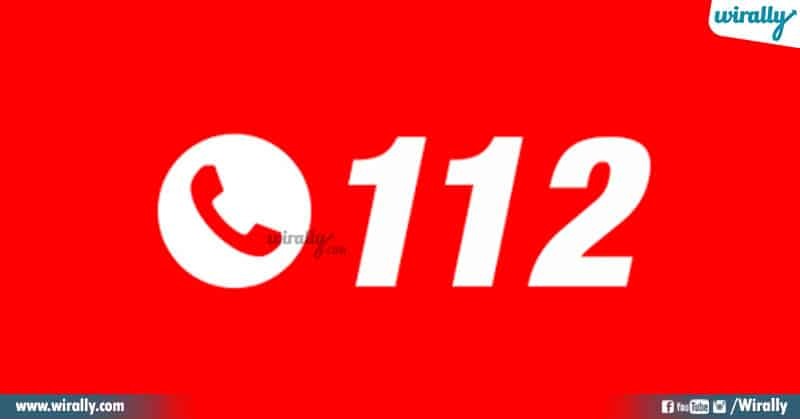 Recent ga mana Union Home Minister Rajnath Singh ‘112’ helpline number ni launch chesaru. Us lo 911 helpline number laga mana country lo ika All-in-One helpline number use avabotundi. For smartphones: In any emergency situation, you need to press the power button three times quickly on your smartphones to activate a panic call to the Emergency Response Centre (ERC). For normal phones: You need to long press number ‘5’ or ‘9’ to activate a panic call through your normal phones. 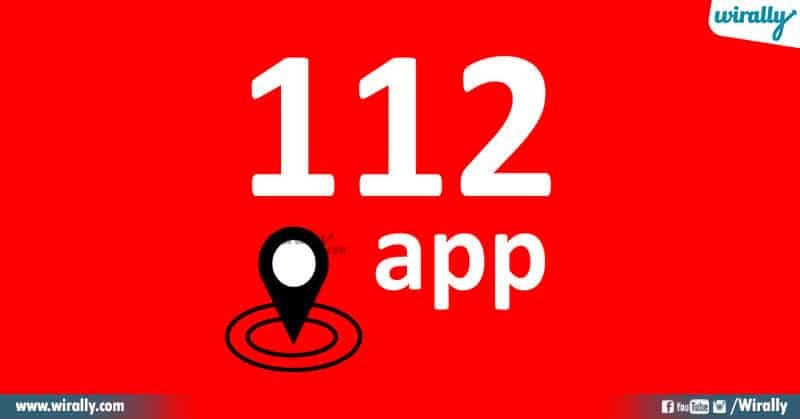 Ee helpline number tho patu Ministry of Home Affairs also launched ‘112’ App for smartphones. 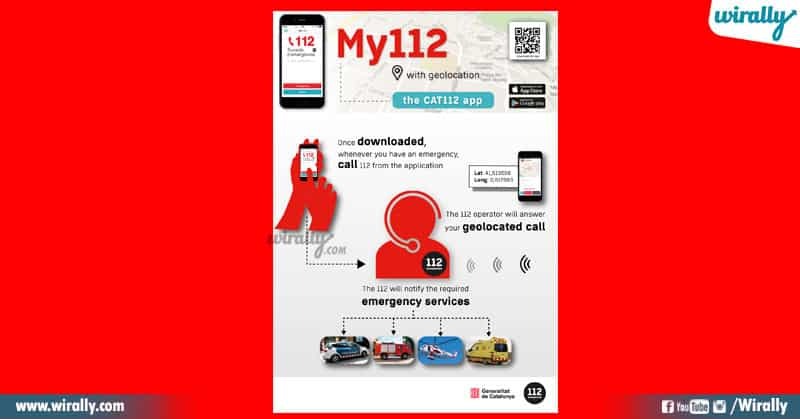 This App also provides unique and special ‘SHOUT’ feature for women and children, which alerts registered volunteers close to the victim for immediate assistance. Himachal Pradesh and Nagaland states lo successful trials taruvatha ippudu mana country lo unna 16 states and Union Territories lo ee 112 helpline services ni launch chesaru. 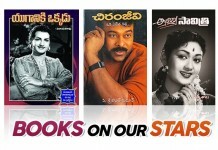 Inka migatha states lo ee services start avadaniki konchem time padutundi.